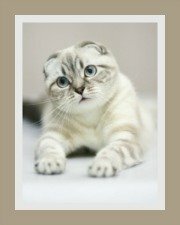 Teacup cats or so-called miniature breeds are known by many names. 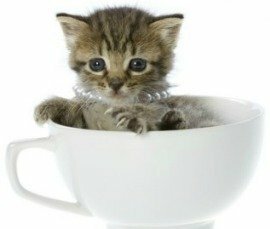 Contrary to the advertisements you see of darling kittens peering out of a cup, these cats do NOT fit into a teacup, a mug or a pocket once they reach maturity. So I think it's safe to say that they do not exist! Possibly, a more accurate description would be 'smaller than usual' or possibly miniature cats. 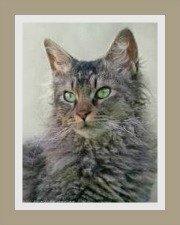 It's important to distinguish between the different small cat breeds. 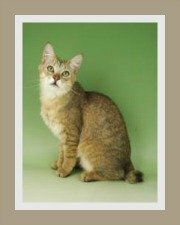 The smallest cat recognized by cat associations is the Singapura cat. Whilst small in stature, it is not a dwarf cat breed or a toy cat or a pocket size cat. Dwarf cats are short-legged cats that have a condition called dwarfism which is a genetic mutation caused by a number of factors. Numerous breeds have been created using the Munchkin cat, which is the foundation breed with the short-legged trait. Dwarf cats are not toy or teacup cats. 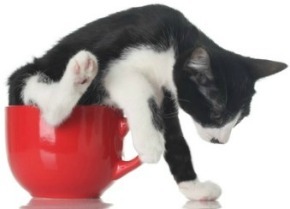 Teacup kittens are also known as 'pocket cats' or 'toy cats'. During our search, we found no cat registries across the world that recognizes these miniature cats. In fact, the subject of these pocket-size cats has raised some debate. 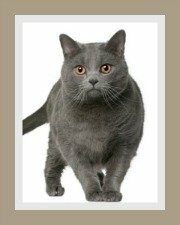 From our research it would appear that the so-called 'mini-cat' is a trait that occurs amongst Persian cats and that some breeders believe it is a naturally occurring spontaneous genetic mutation. 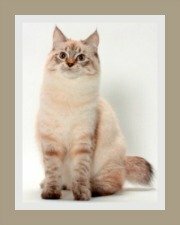 These breeders claim that this 'small gene' was introduced into the Persian cat breed over decades of cross and inbreeding to attain their sweet flat faces and small noses. We cannot confirm or deny this possibility. It is also important to understand that the Silver and Golden Persian is smaller than other Persian colors, whilst smaller, it is by no means a miniature or pocket-size cat! As the demand for these types of cats increases, kitten mills and 'backyard breeders' have entered the market. These unscrupulous, so-called breeders are selling kittens under the guise of 'teacup cats'. Beware of scams!! There is always a possibility that your cute little teacup kitten could in fact grow to be a normal sized cat. medical condition that has resulted in the stunted growth. This could leave you with huge veterinary bills and a gravely ill kitten. Always do research before buying your kitten. 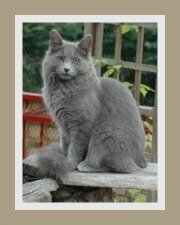 Speak to various reputable cat breeders and also chat to your local veterinarian about any issues related to genetics.